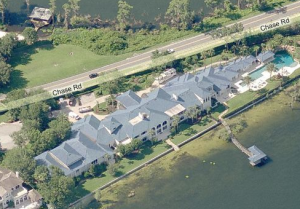 There might be more celebrity homes around Central Florida than any other area in the southeastern United States. Given the climate and other amenities available to residents here– who wouldn’t want to buy a home in Central Florida? Orlando and Winter Park in particular have become popular long-term destinations for house hunting celebrities. The pool alone cost more than $1 million to construct. 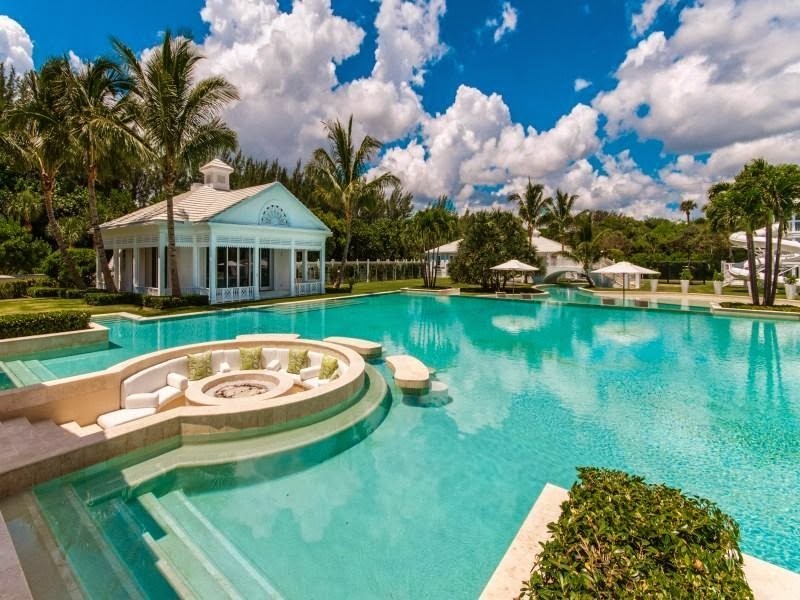 Visitors to Fatone’s residence often feel like they are visiting a tropical resort, not a single family home in Central Florida. Visitors may remember first seeing his home on an episode of MTv Cribs a few years back. Recently, Celine has been spending a lot more time performing in Vegas, so this incredible property has been listed at more than $70 million. The actor currently owns a home in Jumbolair, an exclusive housing community located in North Ocala, Florida. In case you didn’t know, Travolta is an accomplished pilot certified to fly several different types of single and multi-engine aircraft. 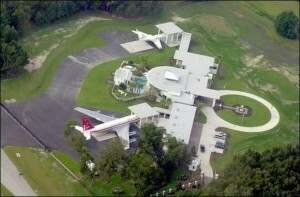 This swanky residence allows it’s owners to park their planes right outside their own home! There are plenty of celebrities and athletes that reside within Central Florida. It’s no coincidence that this has become a popular place to live. The communities in this area enjoy incredible weather and entertainment options. It’s truly one of the best places in the country to find the right home.